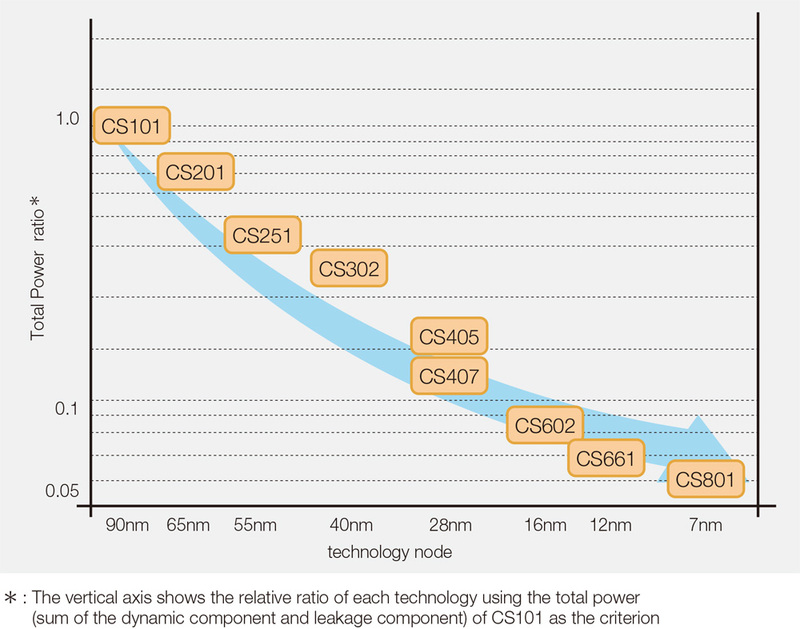 Manufacturing Technology Package | Socionext Inc.
Our device products from 90 nm to 12 nm include standard cell types supporting a wide range of technologies. Socionext is working with multiple foundry partners. 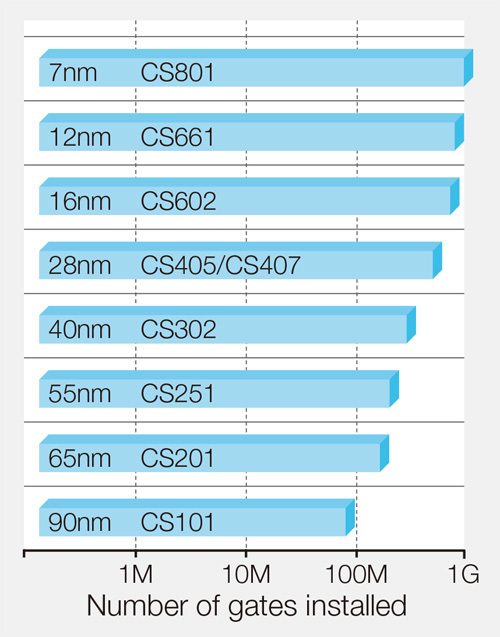 Thanks to the synergy effect of their manufacturing capability and the quality control system and design engineering ability of Socionext, we will continue to lead the LSI industry in design and manufacture of cutting-edge custom SoCs using the 28 nm process and beyond.